DINWIDDIE COUNTY, Va February 6 2019— “It’s a bad situation” says Dinwiddie County Sheriff Duck Adams. “Most people in Dinwiddie and in Petersburg” says Kevin Massengill “I don’t think are aware that the security does not exist that they’ve been accustomed to for many years”. The two Dinwiddie County Leaders are referring to Central State Hospital, nestled away on 600 acres in the northern part of the county. 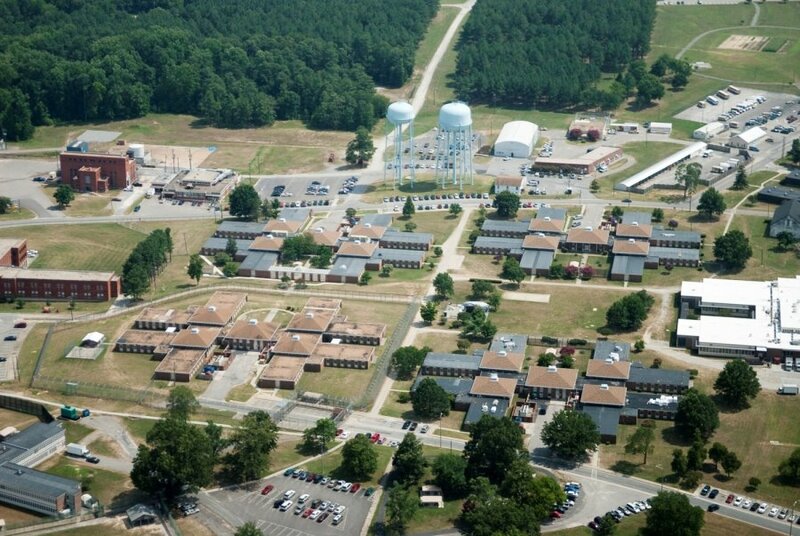 Central State is a maximum security facility that houses some of Virginia’s most violent mental patients, many accused of serious crimes but were ruled unfit to stand trial. There is also no police department on campus, no armed guards, no security with police powers. 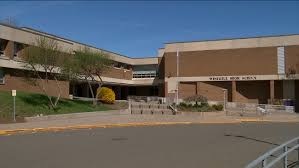 Sheriff Adams says “You’ve got a facility down there with mental patients and no visible law enforcement on the campus to handle anything that would come up and that greatly concerns me for the people in that area”. Sheriff Adams says because of the lack of law enforcement on campus, it is putting a strain on his office, who now handles calls on the property. Commissioner Hughes Melton, Department of Behavioral Health & Developmental Service says “I believe the facility and the campus is safe”. As for the current security at Central State “They are certified, unarmed security officers, certified by DCJS” says Commissioner Melton. Melton is also quick to point out there has not been an escape from the maximum security facility in forty plus years. The state agency is currently looking to see if a new agency known has SCOPs, Special Conservatives of the Peace, could be patrolling the campus, a process in the works to get staff certified. As for being armed, infrastructure to make that happen is also being examined “It’s policies and procedures that make sure that if you have an armed guard, that that ends up, the pro’s and con’s of having an armed individual on the campus, the pro’s out weigh the con’s” says Commissioner Melton. County leaders would like to see the process sped up, the Sheriff citing last year, his deputies respond to 174 calls on the grounds of Central State Hospital.